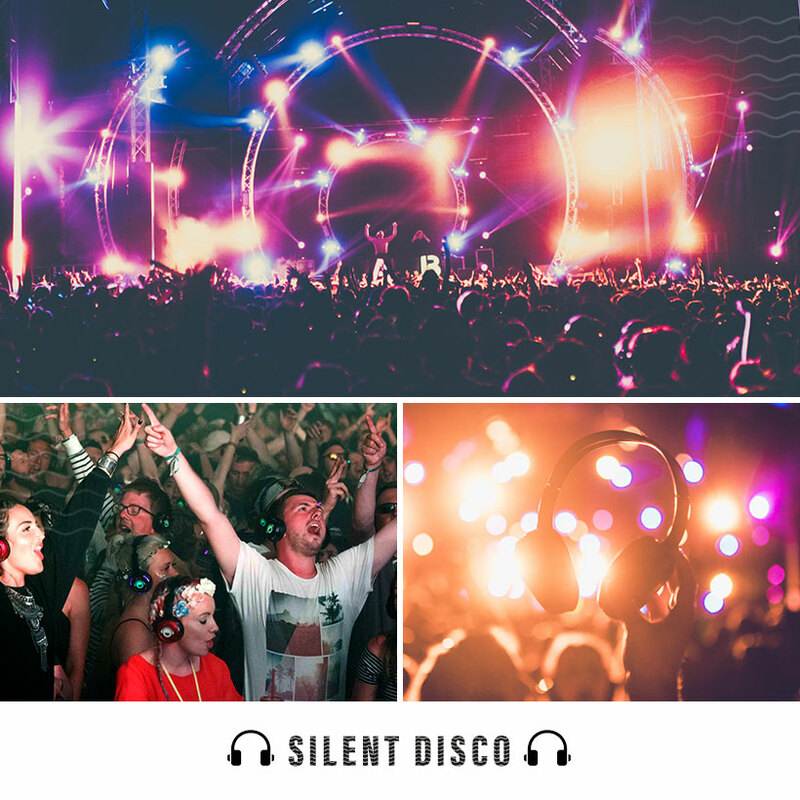 Bigger and better than ever - lose yourself to dance, immerse the senses and discover hands-in-the-air happiness when running wild across our outdoor Silent Disco - the largest in the UK! 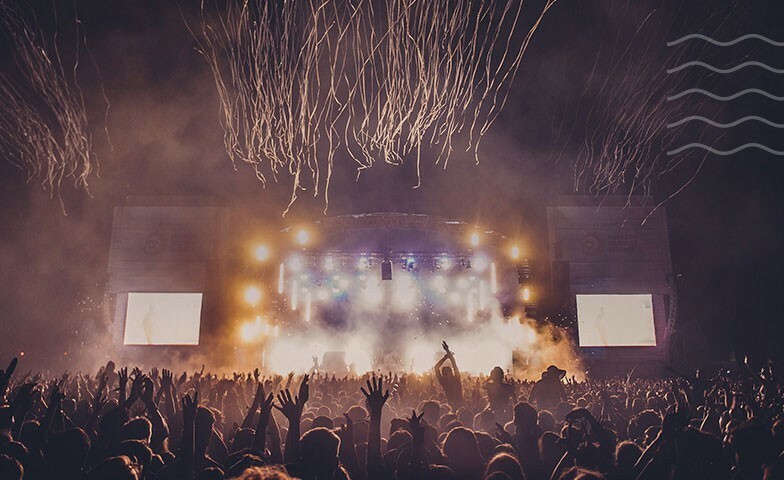 Explore a smorgasbord of sound waves across every genre; from rock hits to party classics, disco dancers to pop pleasures. 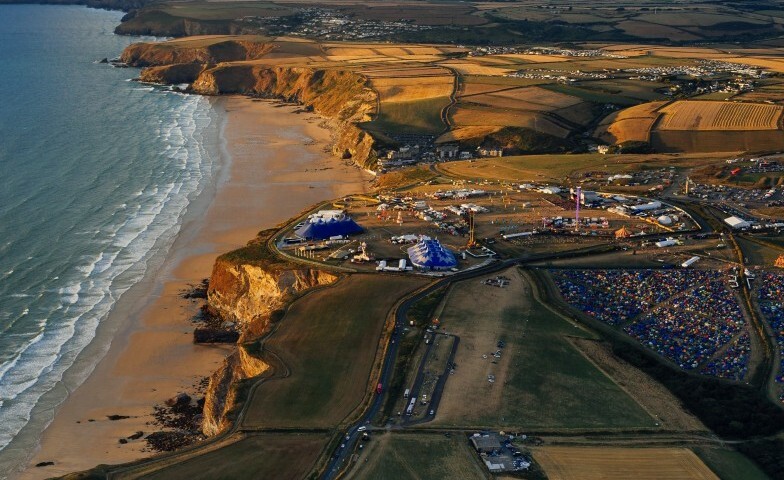 • Location: The collection point is located at the box offices on entry to the main arena from the campsites (these will become litter bond points from Friday).